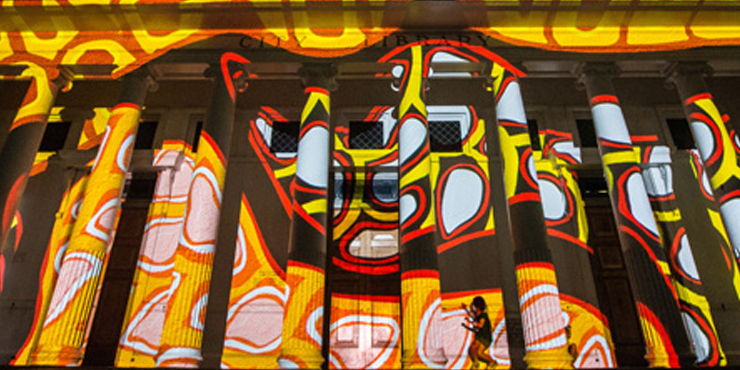 Now heading into it’s fourth year, the City Lights programme engages local and national artists to create a large scale projection artwork on the historic Cairns City Library. These artworks speak to the culture, history and lifestyle of Tropical North Queensland, turning the Cairns City Library into an outdoor gallery of pictures, sound and light. 12 nights of spectacular artwork displays will bring the Cairns CBD to life. The piece featured above is one frame from the Cairns Festival City Lights 2017 by artist Alex Monckton entitled Resonance. Cairns City Library 151 Abbott Street. Get more information on the festival here.  Looking for a location which is not only close to the City Lights 2018 (Cairns) but available for short and long term stays.